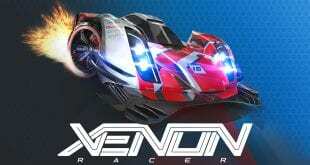 SOEDESCO and 3DClouds have revealed the post-release plans for Xenon Racer. 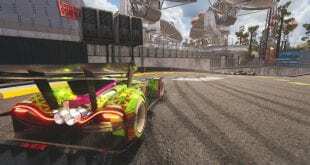 The new arcade racing introduced within will become more interesting as the time goes by, as there will be free content updates coming in three different stages. 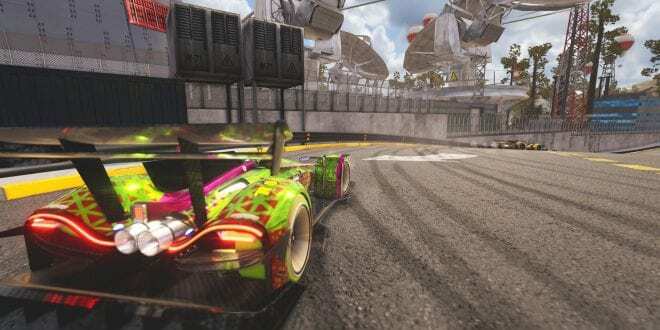 Two new locations will be added to Xenon Racer, as well as multiple customization parts and two additional racing teams with new cars. 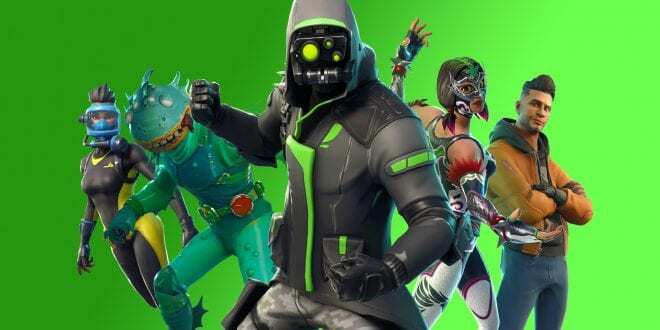 The free content will be introduced in three different updates, the first update is happening at the beginning of May. The more detailed information regarding the free extra content will be revealed at a later time. 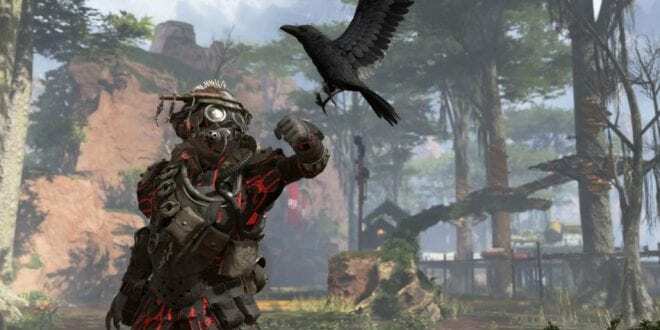 Since its release on March 26th and the game’s availability being spread to multiple platforms such as Nintendo Switch, PC (Steam), Xbox One and PS4 Pro is surely a success. 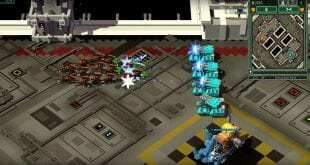 Some players consider that is a bit expensive and may hurt some pockets, but the game offers quite a fun and joyful gameplay.